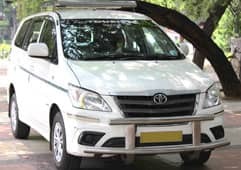 Malahotra World Travels offers reliable and economical chauffeur driven tourist vehicle hire services for Delhi sightseeing and outstation trip from Delhi. 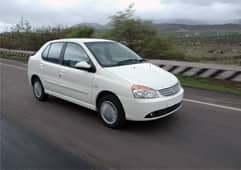 Innova car rental is one of unit of Malhotra World Travels and it is a Delhi based travel agency. 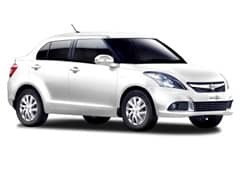 We are offering Delhi local sightseeing as well outstation trip. 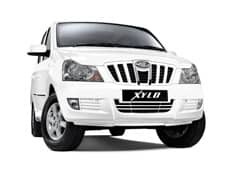 Hire Innova car for Jaipur trip, Rajasthan tour package, same day Agra, One day return trip Haridwar Rishikesh and Mathura Vrindavan trip. 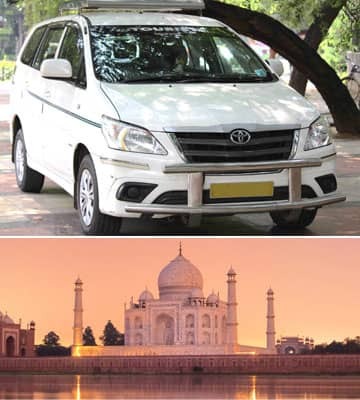 : Red Fort → Qutab Minar → India Gate and more.